In recent years, more people have become increasingly concerned with taking better care of themselves, and marketers have noticed. 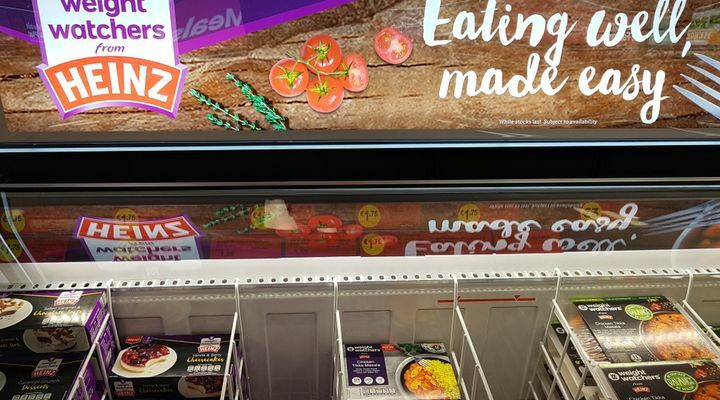 As a result, almost every label you see at the grocery store now comes covered in buzzwords like ‘natural’, ‘healthy’, or ‘superfood’ in an attempt to make everything you’re eating look healthier than it really is. 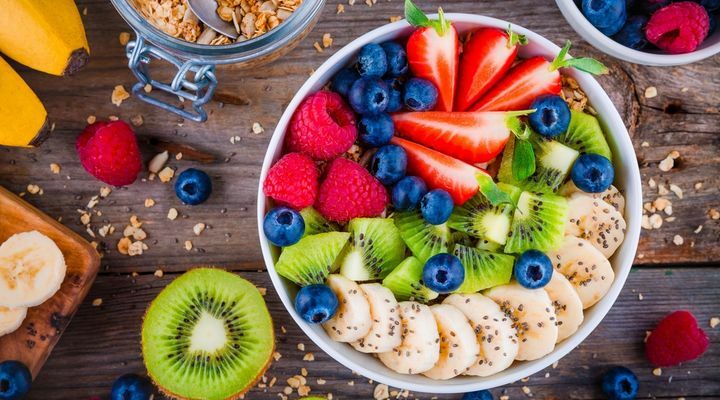 Açaí bowls seem like a healthy snack, but they can be extremely high in calories and sugar when loaded with toppings like granola, nut butters, coconut, and fruit. 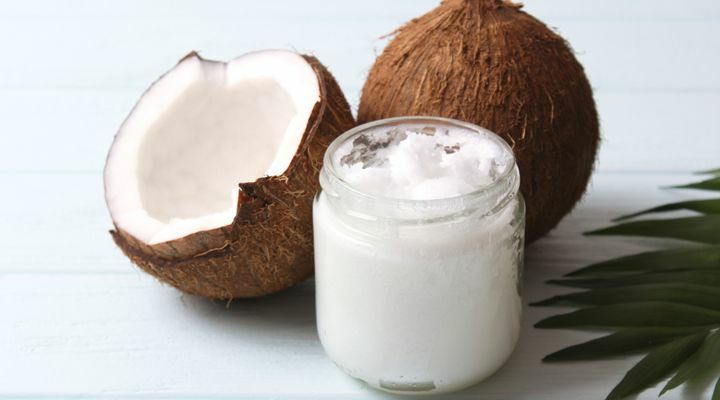 Coconut oil is full of saturated fat. 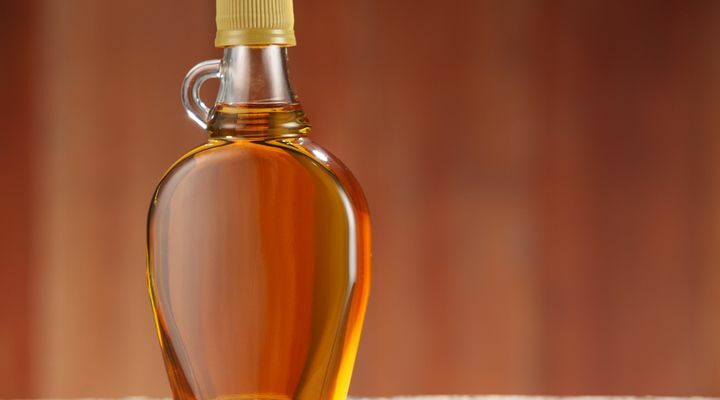 While some claim saturated fat isn’t bad for you, the jury is still out on the popular oil. As a result, nutritionists recommend using monounsaturated fats like avocado or olive oils instead. 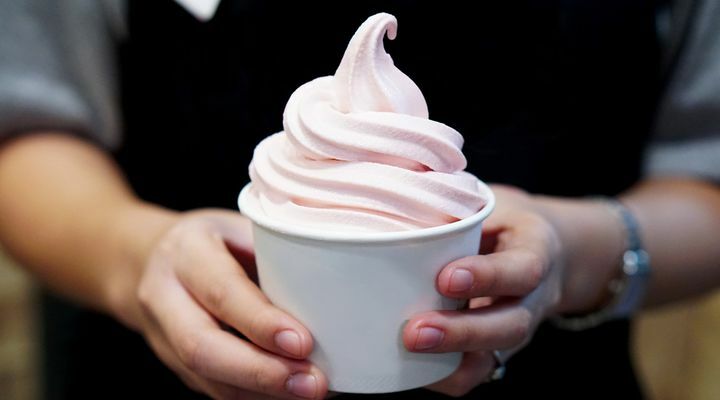 Flavored varieties of yogurt are almost always packed with sugar and artificial flavors. 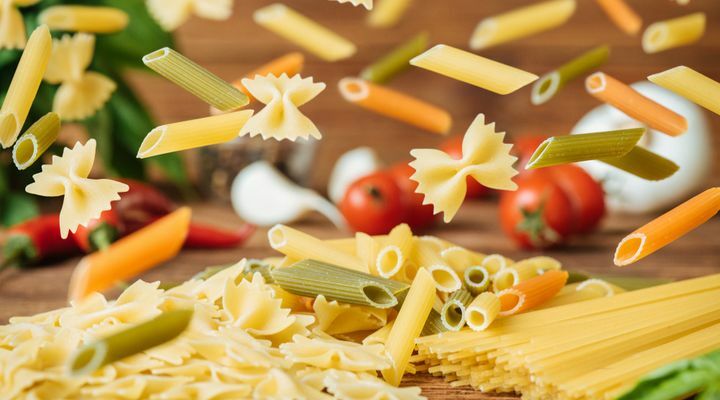 The difference between normal pasta and vegetable pasta are so small that it really doesn’t make a difference for your health. Instead, try substituting pasta with spiraled vegetables or spaghetti squash. 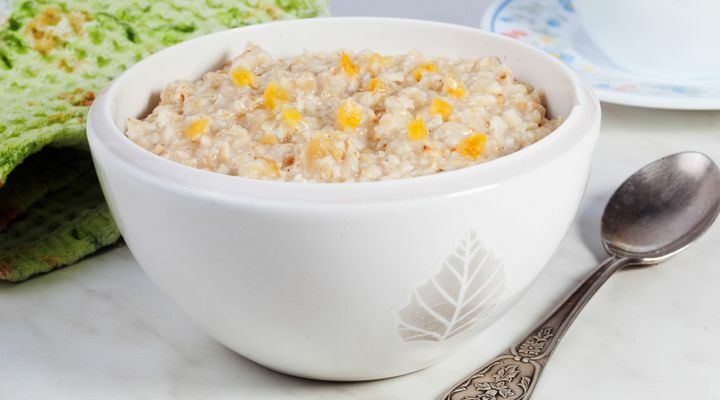 Many instant oatmeals that are flavored are typically loaded with sugar and sodium. Ideally, instant oatmeal should have less than six grams of sugar and 140 milligrams of salt per serving. 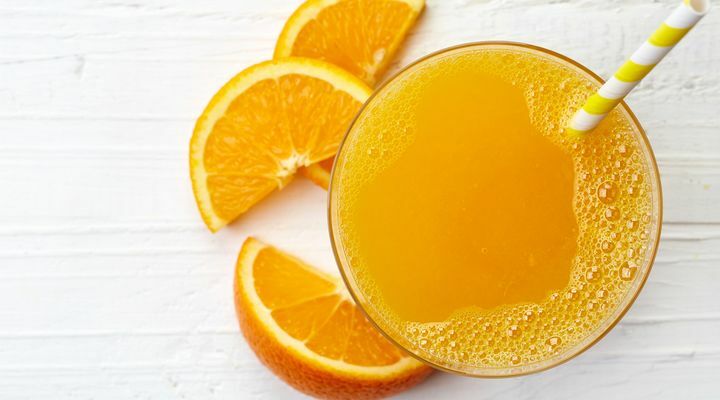 Not only are pre-made smoothies often packed with sugars, fat, and calories, but they typically don’t keep people full for long. 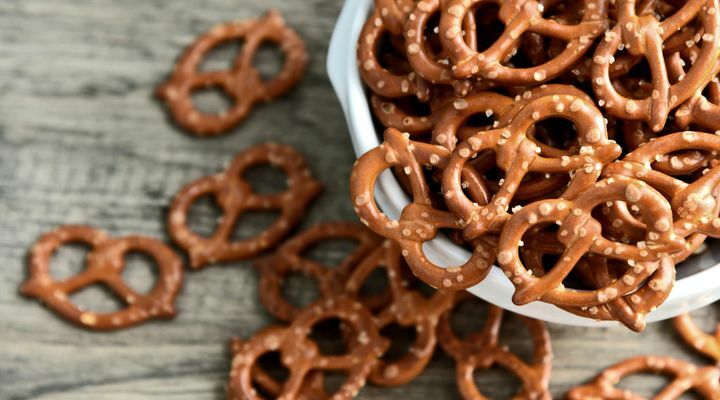 Even if they may be considered a healthy snack, pretzels are a refined carbohydrate, which means they are basically made of sugar. Aside from not having any nutritional value, they are easy to overeat since they aren’t very filling. No matter what the chip is made of, even “veggies”, a food fried in saturated and trans fats isn’t doing anything good for your health. 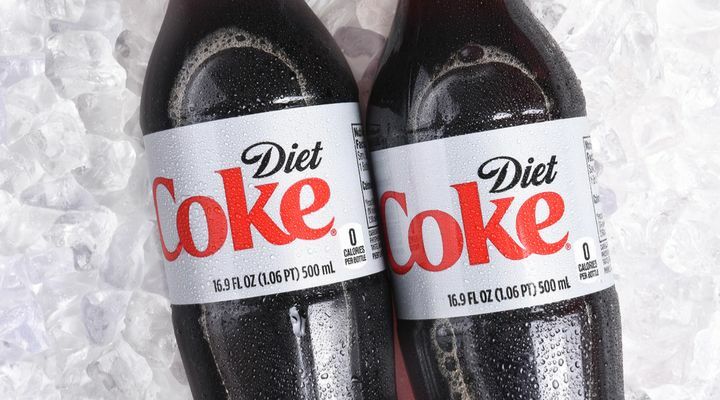 Diet soda saves you from calories and sugar, but the sugar substitutes and artificial flavors can be even worse for your health. 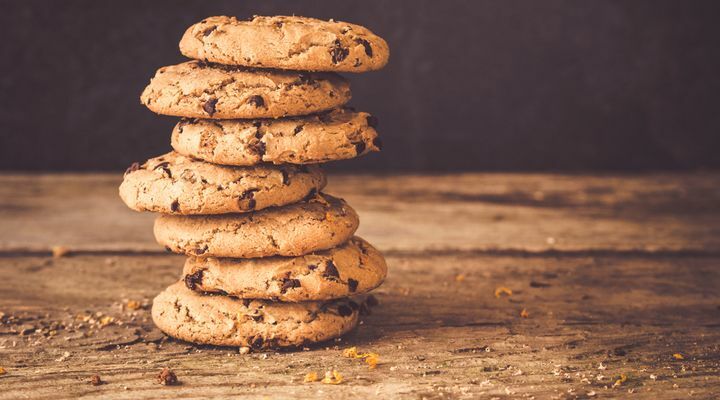 Protein cookies might appear to be healthier, but they really aren’t any better than a typical processed baked good. 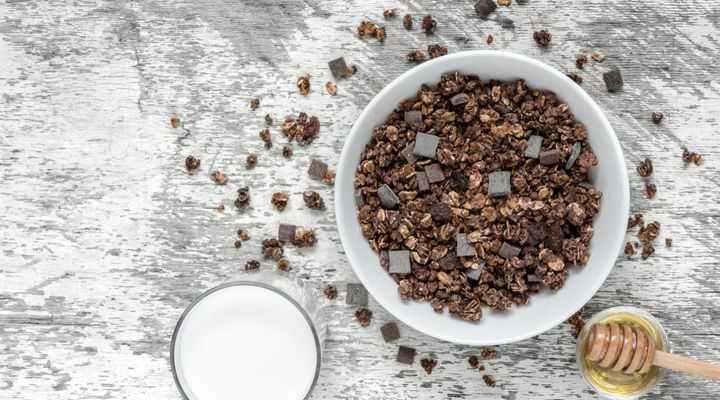 Packaged granola is often loaded with fats and sugars. Not to mention, just a single serving often contains hundreds of calories making the ‘small’ snack not so small. 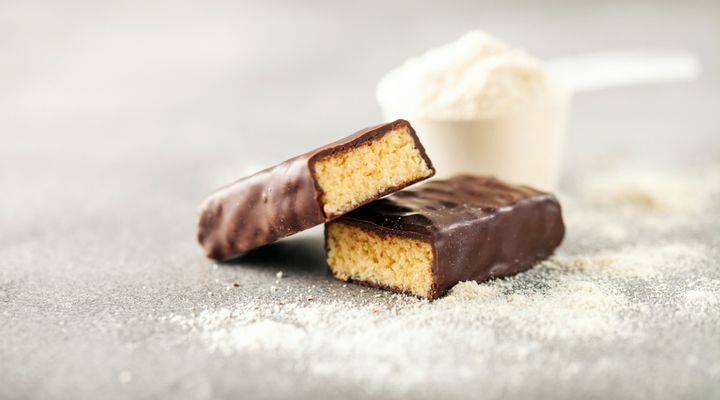 Protein bars are highly processed and contain artificial flavors and hidden sugars. They are also meant to be a meal replacement, yet fail to keep people full for long. 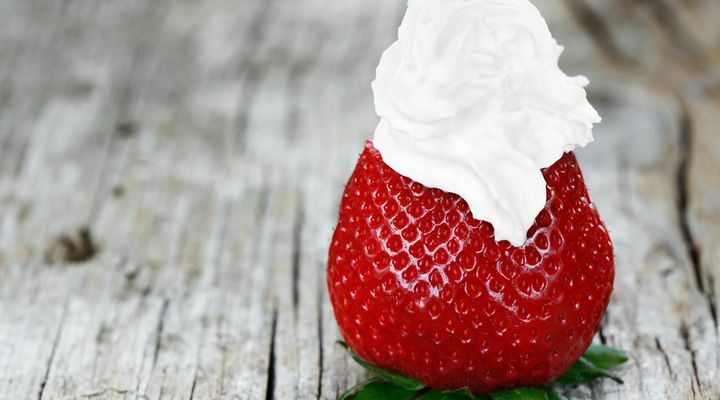 While it seems like a light addition to a dessert, canned whipped cream is full of high fructose corn syrup, hydrogenated oils, and artificial flavors. 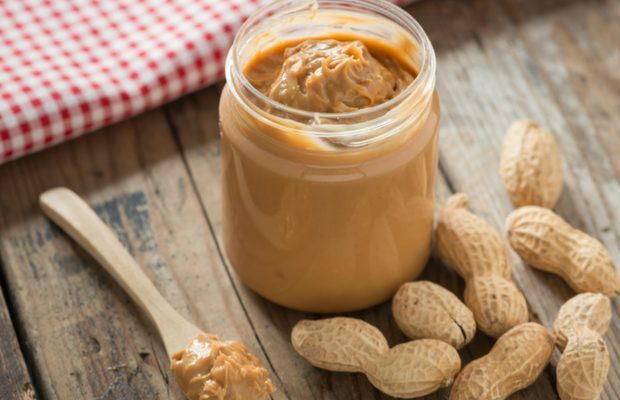 Fat-free or reduced nut butters like peanut butter are packed with extra sugar and often have the same amount of calories as natural versions. 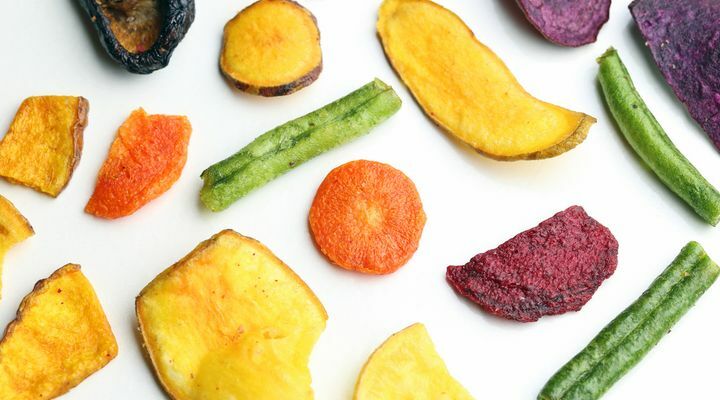 Not only are frozen diet meals pumped with sodium as a preservative, but they fail to keep people full for long because they lack enough filling vegetables and whole grains. 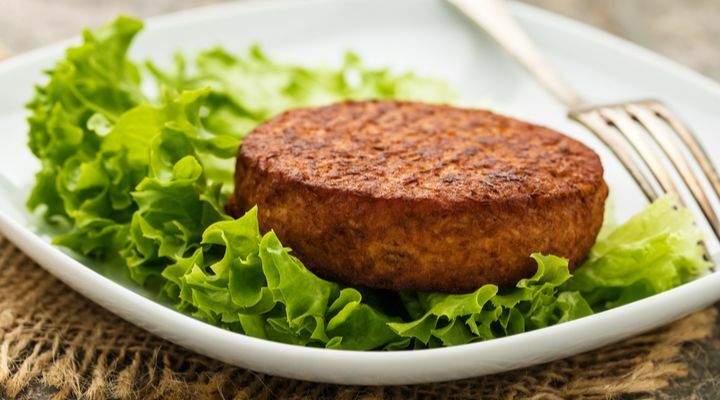 Veggie burgers and fake meats are typically made with questionable processed ingredients like soy, xantham gum, and canola oil. 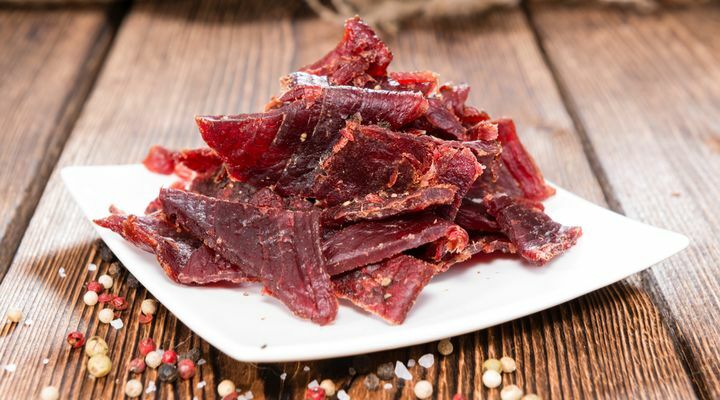 In order to preserve the meat, jerkies are loaded with preservatives like salt, which leads to water retention and bloating as a result. Many vitamins in salads actually need fat to be absorbed and used by the body, so a bit of regular dressing isn’t necessarily a bad thing. Without any healthy fats, you can actually miss out on many nutrients that are in greens and vegetables. 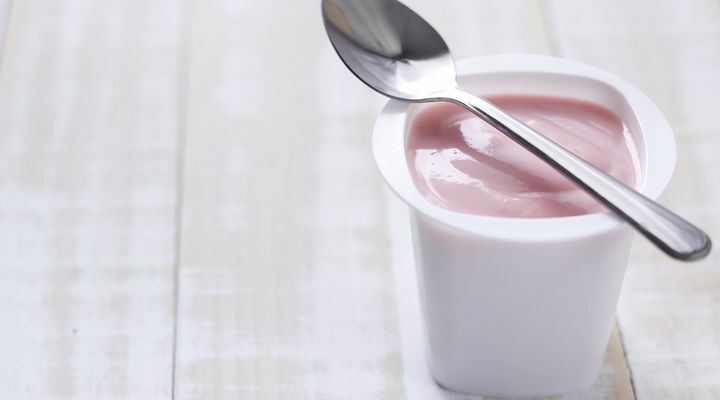 Like other fat reduced foods, fat-free yogurt can have almost twice the amount of sugar as full-fat options. 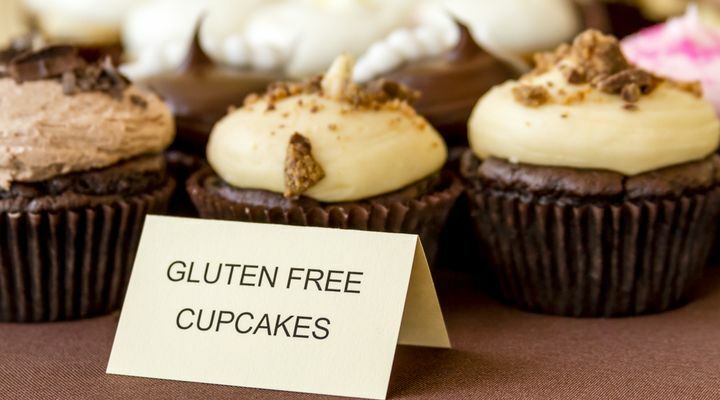 Just because it’s gluten-free, doesn’t mean it’s healthier. 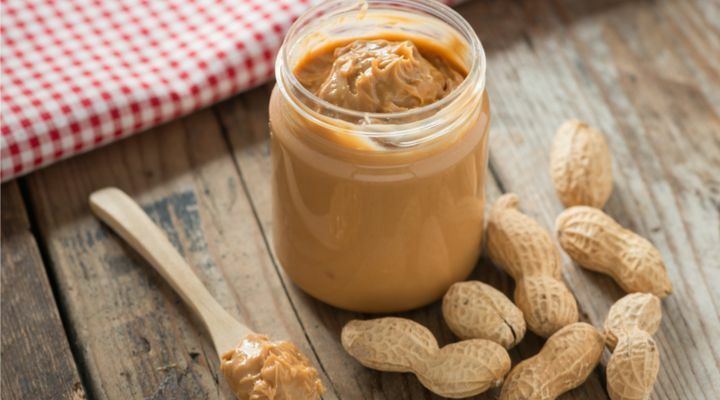 In fact, packaged gluten-free snacks are often full of added sugars, salt, and saturated fats. 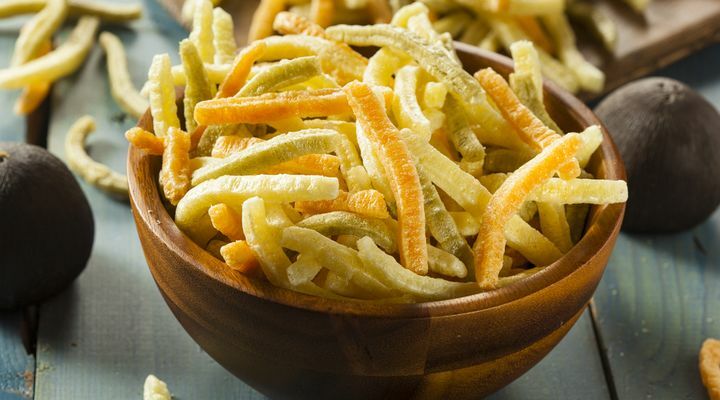 Veggie sticks and straws aren’t actually very nutrient-dense and are about as healthy as regular potato chips. 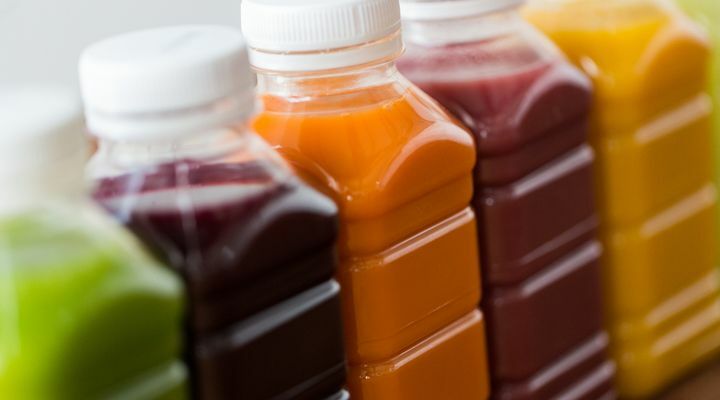 Packaged or even fresh juices are extremely high in sugar and lack the fibers that whole fruits provide that help regulate blood sugar and keeps you full. Many packaged agave nectars are highly processed and high amounts of the sweet syrup can actually strain the liver since it goes straight to the organ instead of raising blood sugar. 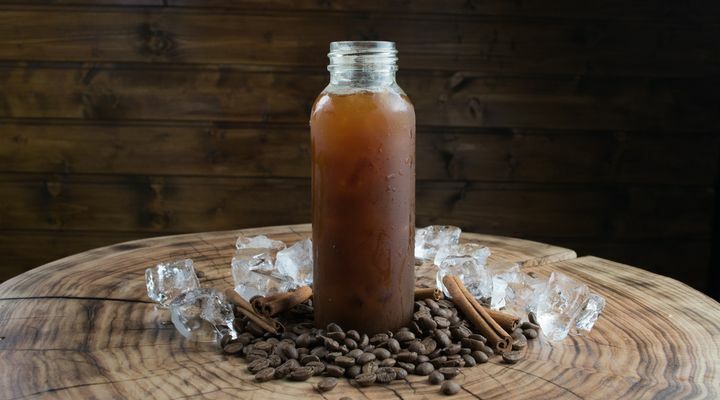 Pre-made coffees, including some cold-brew coffee, and teas are normally full of added sugars and can be unnecessarily high in calories. 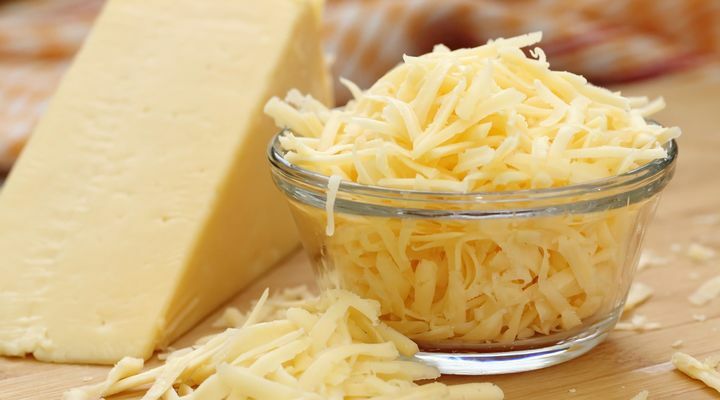 Not only are they not satisfying, but fat-free cheeses are typically full of saturated fats. 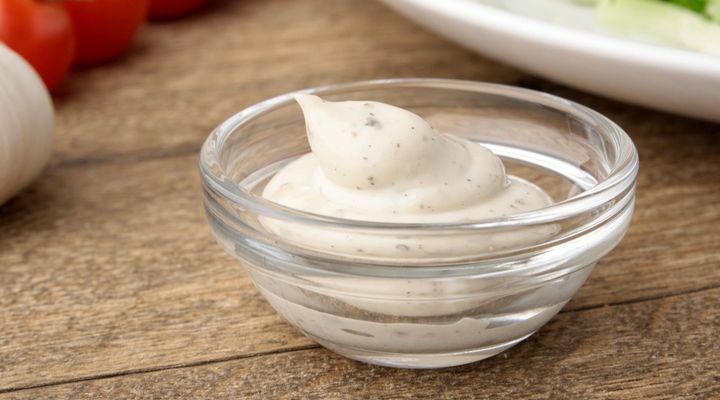 While light mayo has half the calories, sugars and other processed ingredients are added to make up for the flavor. 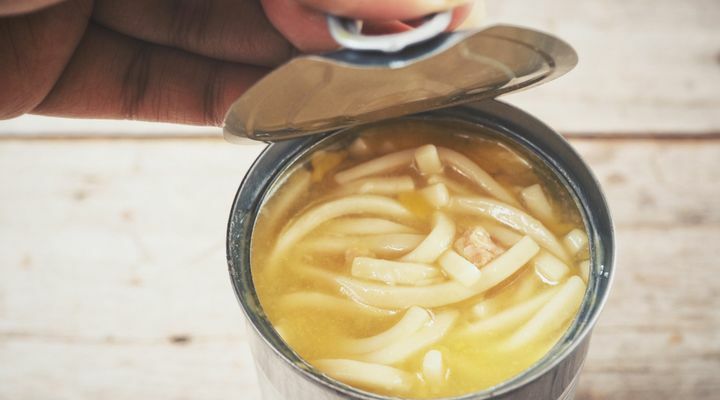 Canned soups are often extremely high in sodium and often less nutritious than fresh soups made at home with fresh ingredients. 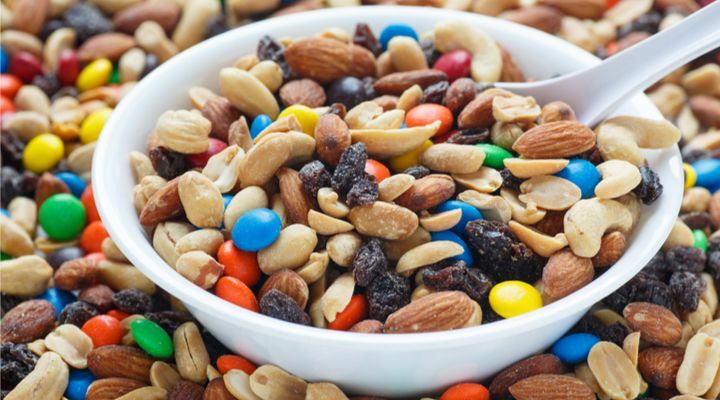 Not only are packaged trail mixes often full of sugar, salt, oils, and literal pieces of candy, but people often forget how small a serving size of trail mix actually is. 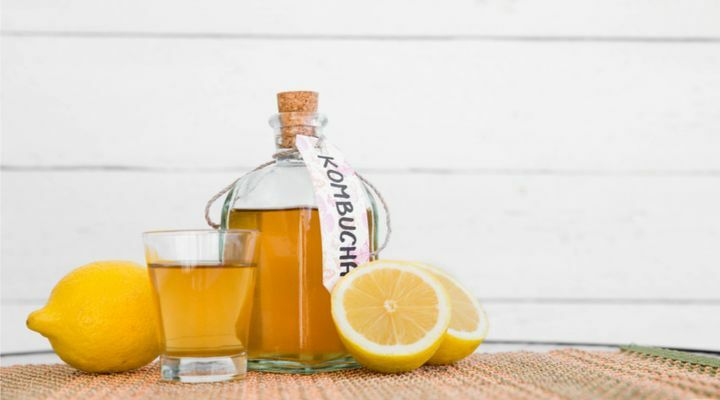 While trendy, kombucha is fermented yeast. 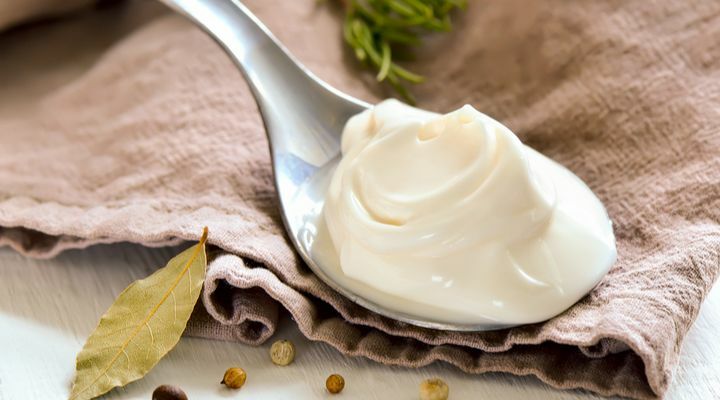 While fermented foods can be good for you, fermented yeast isn’t a great idea for most people with an overgrowth of yeast in their digestive tracts. 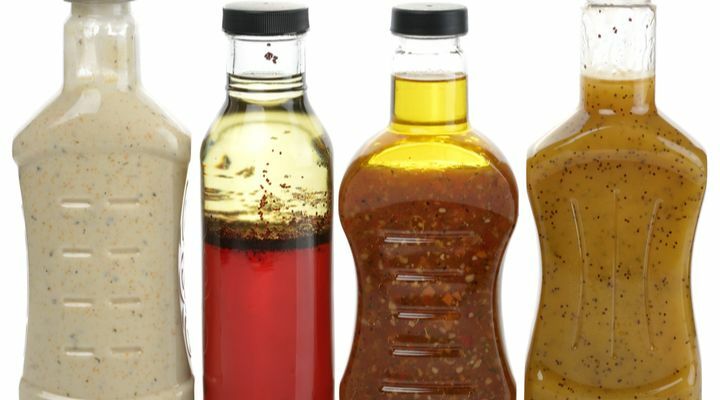 While you need some fats to absorb fat-soluble vitamins, pre-made salad dressings are full of cheap filler oils, sugar, and preservatives.